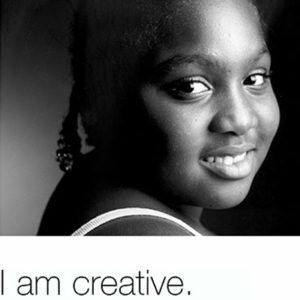 Brand Building – Insight Strategic Communications, Inc.
Inspiring girls to change the world is a pretty cool mission. Atlanta-based Cool Girls is dedicated to the self-empowerment of girls and inspiring them to change the world. To spread the word, they wanted a new look and powerful brand imagery to inspire new donors to support the program. The branding we developed for Cool Girls put the focus where it belongs: on these exceptional young girls. We designed a campaign using striking photography to share the pride and personal stories of Cool Girls members. Not only were awareness and fundraising goals met, Cool Girls continues to use the branding we developed for them more than 10 years later.